Nashville, US – September 2017… When it comes to on-the-road recording, robust and reliable capture with no scope for error is undoubtedly priority number one. 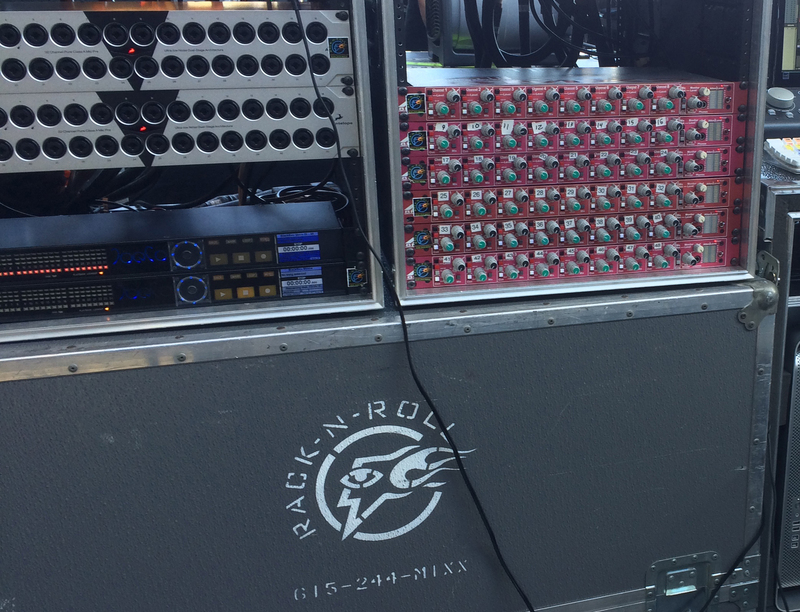 Nashville’s Rack-n-Roll Audio is acutely aware of this requirement, which is why it has long relied on JoeCo BLACKBOX recorders to provide redundancy for its substantial mobile recording and production interests. Dennis has lately been trialling the JoeCo BLUEBOX audio interface recorders and expects to add a number of the units, including their unique back-up facility, to the Rack-n-Roll inventory over the coming months.